My furnace is not blowing much air and kicks off all the time. Check and clean the furnace filter. With the filter gets too dirty, air becomes restricted, overheats the heat exchanger and shuts the furnace off. My furnace won’t come on at all. All furnaces have either a wall switch or service disconnect next to the furnace. Check to make sure this is on. Also check the main breaker panel. My air conditioner is not cooling, and ice is forming on the refridgeration lines. First check the filter to ensure it’s not dirty and clogged up. If the filter is clean, the unit will need to be serviced. Why does it take my air conditioner hours to cool my house down five degrees? Air conditioners are sized to maintain temperatures. If you let the house get too hot while you are away, it will take several hours to cool down to a comfortable level. According to the Environmental Protection Agency (EPA) your exposure to air pollutants can be up to a 100 times higher indoors than outdoors. The American Lung Association estimates that most people spend 90% of their time indoors, so clean air is very important. What can I do to reduce my heating & cooling energy costs? Make sure your filter is cleaned once a month. Close all foundation vents in the winter. Open all foundation vents in the summer. Open your drapes in the winter when the sun is shining. Close your drapes in the summer to prevent extra heat gain. Shut off all appliances and media equipment when not in use. Call now to book your free estimate. Serving St. Albert and Edmonton area since 1996. We offer 24 hour Emergency Furnace Repair. 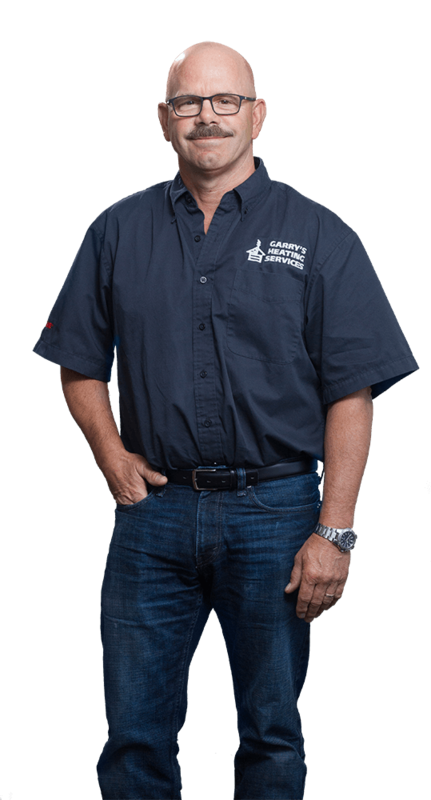 Garry’s Heating is the established heating and cooling services provider in St. Albert, Alberta. We welcome you to visit our office to discuss your next home comfort project! Booking is recommended.